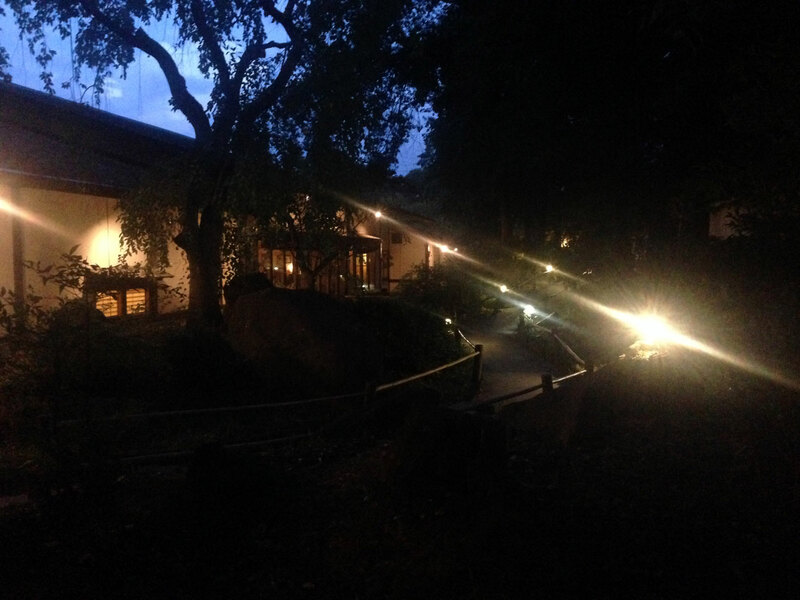 You can find Nakato at 1776 Cheshire Bridge Rd NE, Atlanta, GA 30324 near the corner of Cheshire Bridge Rd and Piedmont Rd - the main entry is on Cheshire Bridge where you can valet, or there's an overflow lot on Piedmont where you can park and walk through Nakato's beautiful Japanese gardens. 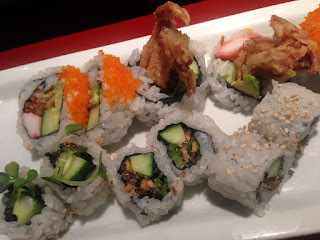 I'm hesitant to write about Nakato - how do you review an institution? This Japanese restaurant, featuring "Hibachi" (a US term, it's actually teppanyaki - the large metal griddle is called a teppan), traditional Japanese favorites and sushi, is so diverse, good and wonderful that's it's difficult to categorize, other than to describe in general how good everything is. 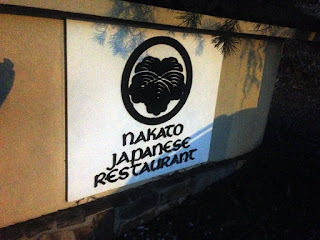 The restaurant has been in Atlanta since 1972 and many other chains can point to Nakato as their birthplace (former employees from Nakato started Kobe and Kanpai of Tokyo but there are others). For full disclosure, I was once a hibachi chef at Kanpai of Tokyo in Knoxville TN while a student at UT - it was an interesting experience. First a bit about Japanese cooking - in general there's more of a subtlety to Japanese cuisine to which most Americans aren't aware. The dishes tend to emphasize the flavor and texture of the materials rather than covering everything up with strong sauces and heavy spices. Because of this it's very necessary for all the ingredients and component parts to be extremely fresh. With that philosophy, you can pretty much tell if what you're getting is fresh or not, as the ingredients are either prepared before you or lightly cooked to prevent the destruction of the delicate nuances of flavor in the food. 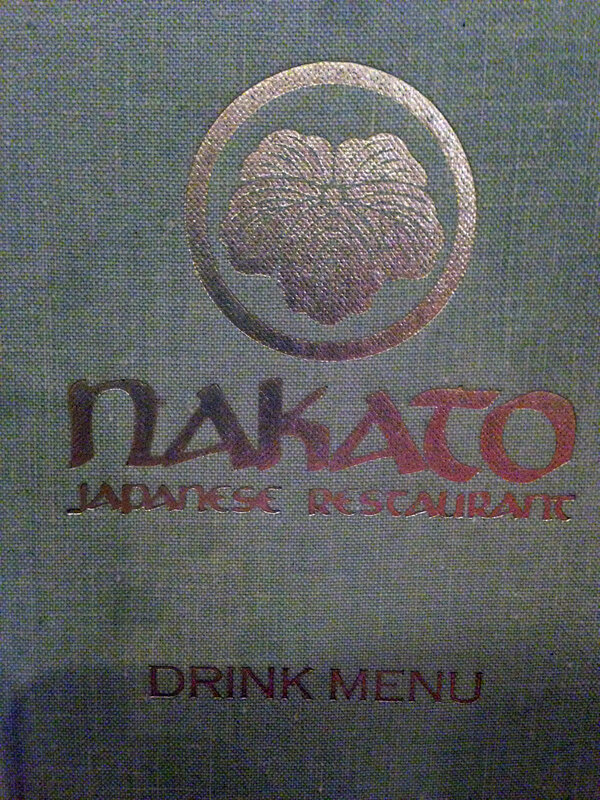 I started going to Nakato roughly 20 years ago - the second time I lived in Atlanta (the first time was in the mid-80s). 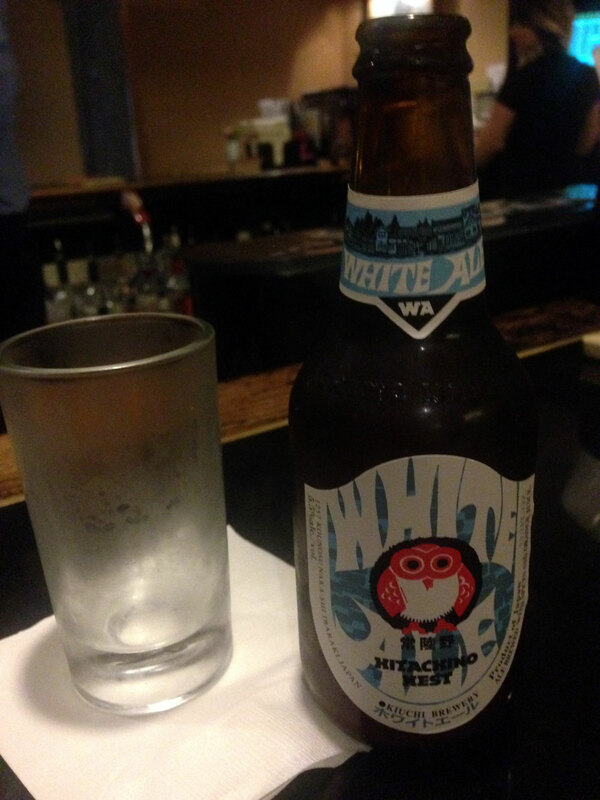 Some of my friends knew the bartender so we would go for drinks and an appetizer, sitting in their well-stocked bar. 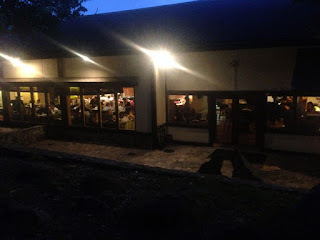 Over time we started doing meals there, initially the teppanyaki and sushi, migrating to the traditional dishes and finally going exclusively for the sushi and sitting before Chef Kaki and his staff. Unfortunately Kaki has decided to return to his fair country and has been replaced - I haven't had the opportunity to experience the new chef but I expect he is of the same quality. 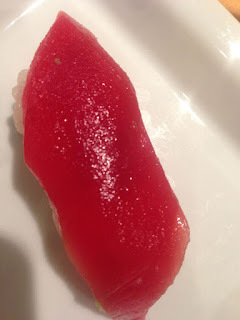 The last time we sat at the sushi bar, Kaki suggested the aji (horse mackerel) and skipjack sashimi - both were fantastic! 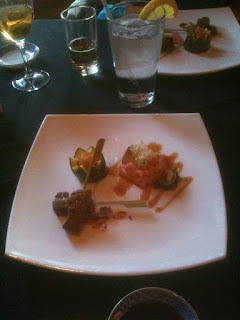 The skipjack was served on thin sliced onion with Japanese mint and garlic ponzu - the flavors were out of this world. 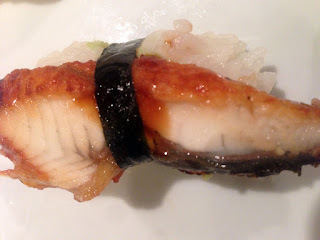 The aji was prepared both sliced and with a slight toss of green onion - the combination of both types of fish created a great balance that complimented one another. 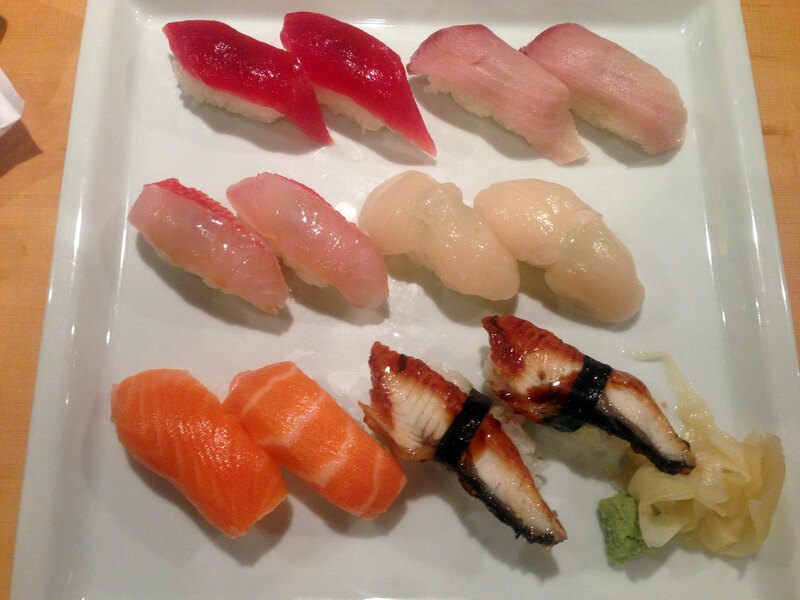 These were indeed the stars of this show - we ordered some other nigiri and a couple of rolls just to round things out - all were exceptionally fresh and well prepared. Add an Asahi Dry and some saki, a house salad and miso and you've got a well-rounded meal. The service, both by our server and Chef Kaki himself, was both excellent, as was the conversation. 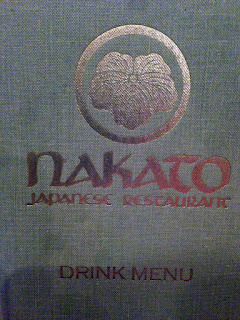 The Nakato dining room isn't as loud as most sushi houses you encounter so it wasn't necessary to scream at everyone (something I hate about noisy restaurants). 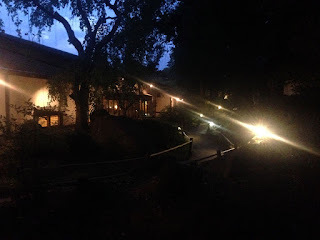 In all the experience was fantastic and something that surprises us whenever we dine there. 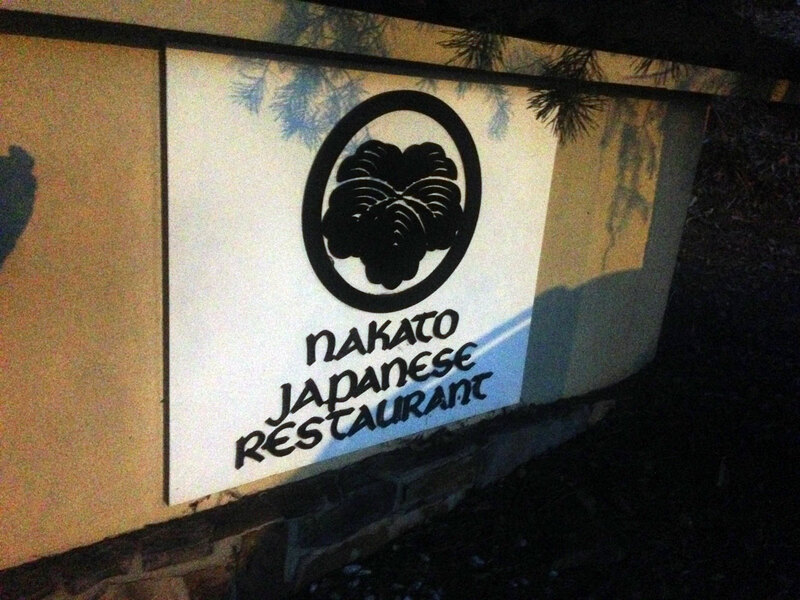 We've come to Nakato on several occasions by invite for specials or for special events. 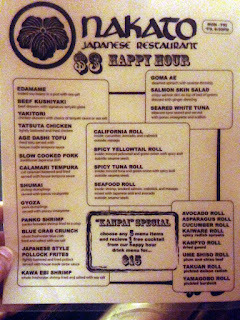 The restaurant usually has some sushi deals going on for happy hour so that's a great time to go if you're on a budget. Also, checking in with Yelp will usually provide you a free roll. The daughters now managing the restaurant are always providing new and interesting ways to experience Japanese cooking and culture - one great time to come is during the Japanese Festival in September - there's always something going on that's interesting during that time - I especially like the Sake tastings. If Sake isn't your thing, try the Hitachino Nest brand that Nakato carries - this unfiltered Japanese beer is really special. 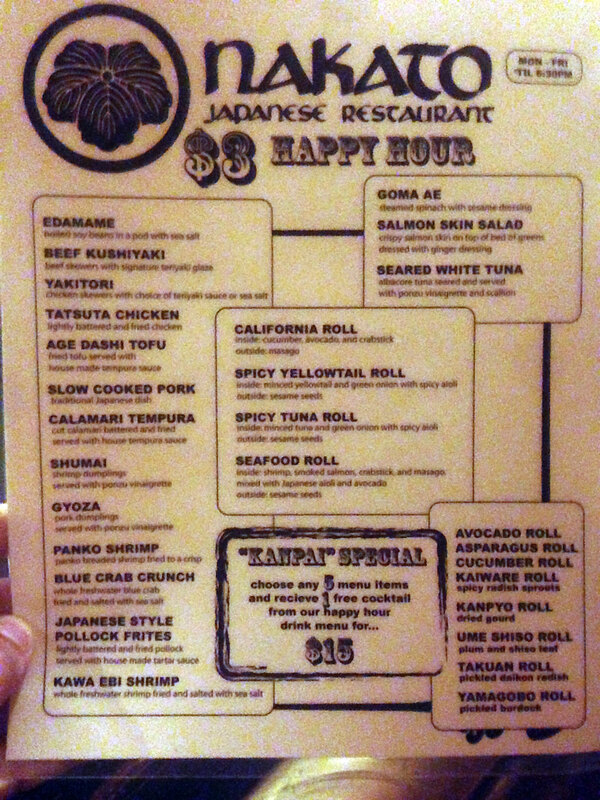 I'm always hearing a lot about other Japanese restaurants, especially when I hear about the sushi, the chef, etc. I will still go to experience each, as I love food and sushi in particular. However I've never understood why Nakato isn't talked about more - the fish here is some of the best you will ever see - they get drops from Japan that they pick up at the airport. I don't know of many other restaurants in town that do the same. The preparation is top notch, the service exceptional and the location near Piedmont about as centrally located as you can get. What's not to like?